Waiting time at toll plazas is likely to come down as FASTags will now be fitted in all four wheel motor vehicles sold on or after December 1, 2017. The ministry of road transport & highways has issued a gazette notification and the FASTags will be fitted by the manufacturer of the vehicle or its authorized dealer, as the case may be. In case of vehicles that are sold as drive away chassis without wind screen, FASTag will have to be fitted by the vehicle owner before it is registered. Necessary amendments have been made to the relevant sections of the Central Motor Vehicles Rules, 1989. National Highways Authority of India (NHAI) rolled out program for electronic toll collection on toll plazas on National Highways to be called FASTag. 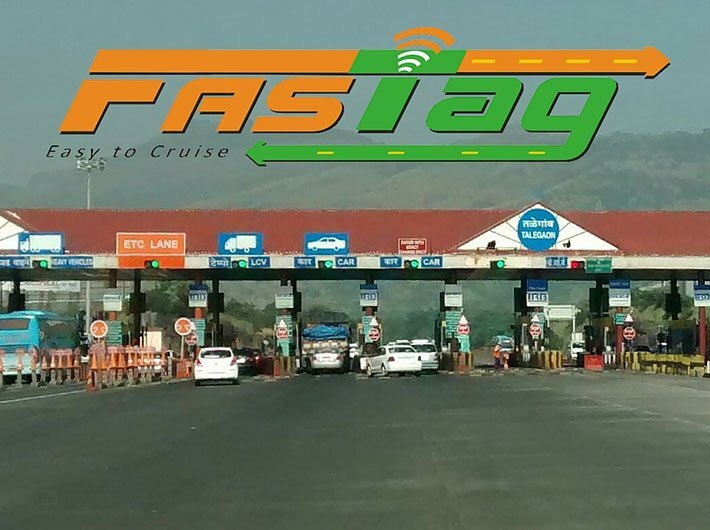 FASTag is a device that employs Radio Frequency Identification (RFID) technology for making toll payments directly from the prepaid account linked to it. It is affixed on the windscreen of your vehicle and enables you to drive through toll plazas, said NHAI. FASTag has a validity of 5 years and after purchasing it, you only need to recharge/ top up the FASTag as per your requirement. FASTag offers near non-stop movement of vehicles through toll plazas and the convenience of cashless payment of toll fee with nation-wide interoperable electronic toll collection services. FASTag is presently operational at over 240 toll plazas across National Highways. More toll plazas will be brought under the FASTag program in the future.